AllegroMedical.com presents The Cando® Donut Ball. CanDo® Donut Ball offers a unique balance challenge. 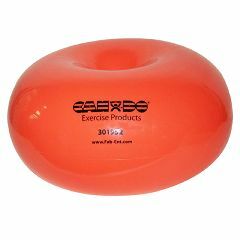 The shape offers benefits of a balance ball including core strength and balance improvement.